As parents look for ways to teach the faith to their young children, show them Here Is the Church. Parents can lead children ages 18 months to 3 years through a visual tour of the church in this book based on the familiar finger play. 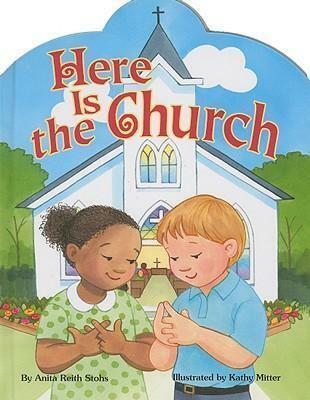 Additional rhyming verses, finger play, and illustrations explain what children see, hear, and do in church. Easy to read and fun to hear, Here Is the Church helps little ones recognize familiar objects to expand their understanding of worship.